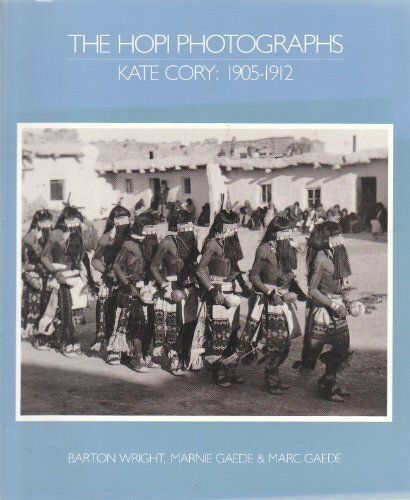 "This extraordinary collection of photographs, never before published, was made 80 years ago on the Hopi mesas of northern Arizona by Kate Thompson Cory, a woman out of step with her time. For unknown reasons, Cory was not only befriended by the normally xenophobic Hopi, and given a home in their villages, she was allowed something almost all outsiders have been denied: a look into the heart of Hopi life. The results of that trust are images of social and sacred events unlike anything seen through the eye of a camera"--the publisher.